Hello everyone, Today we are going to share a great premium quality Freebies with you iPhone 6 and 6 Plus PSD Mock-Up. Trying to find Mock-ups to present your Print Designs? 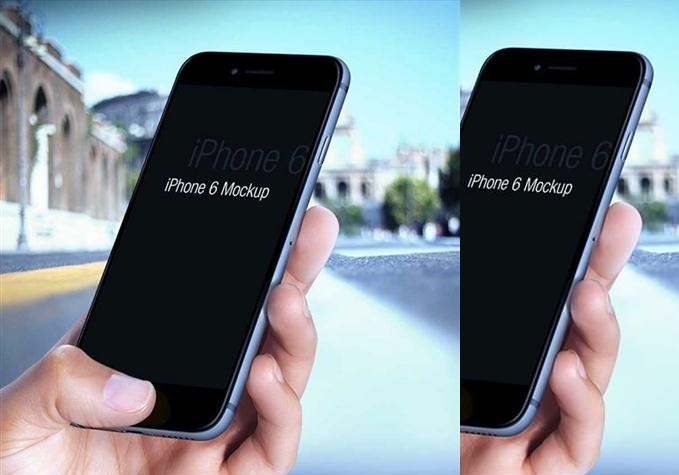 Here are some iPhone 6 free mockups for you. 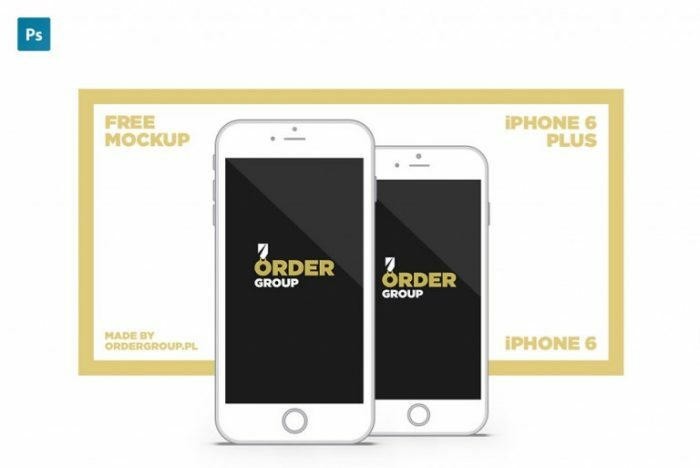 Help save their time and for their clients to create beautiful presentations as we iPhone 6 and 6 Plus PSD Mock-Up are talking about, even if the freebies , all are extremely useful for designers. 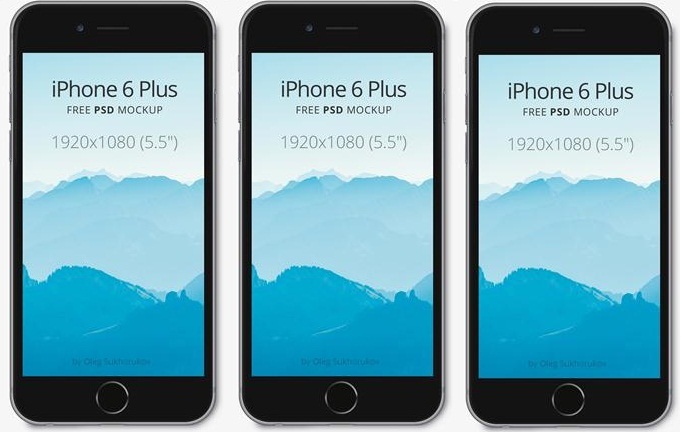 Here you will find 30+ Best Free iPhone 6 PSD Mockups for Photoshop ready to download and modify. 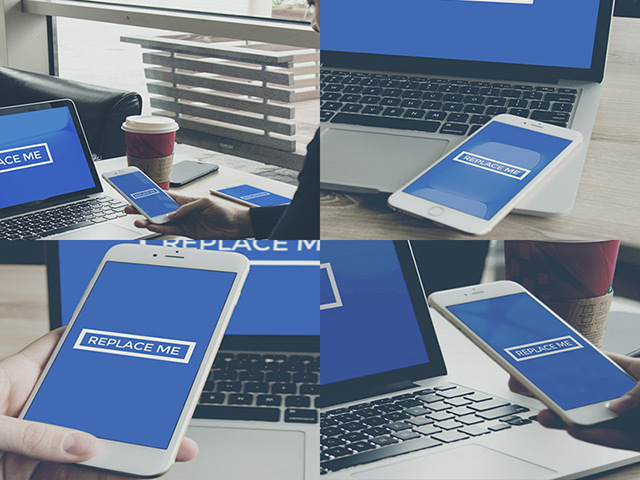 A set of 5 photographic iPhone 6 Plus mockups to showcase your app design at your best. 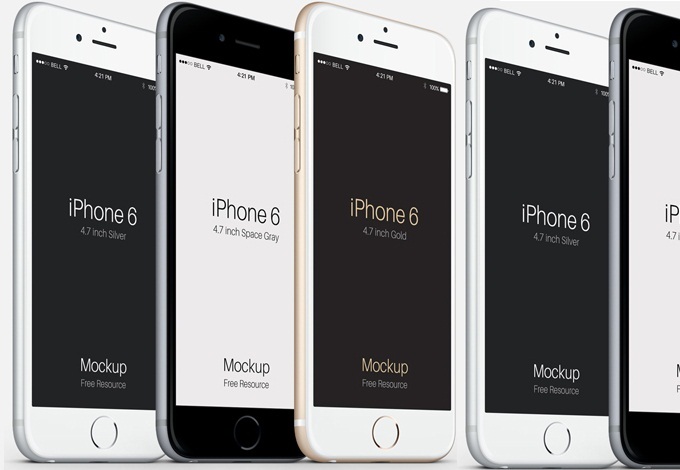 A set of 6 iPhone6 photographic PSD mockups. 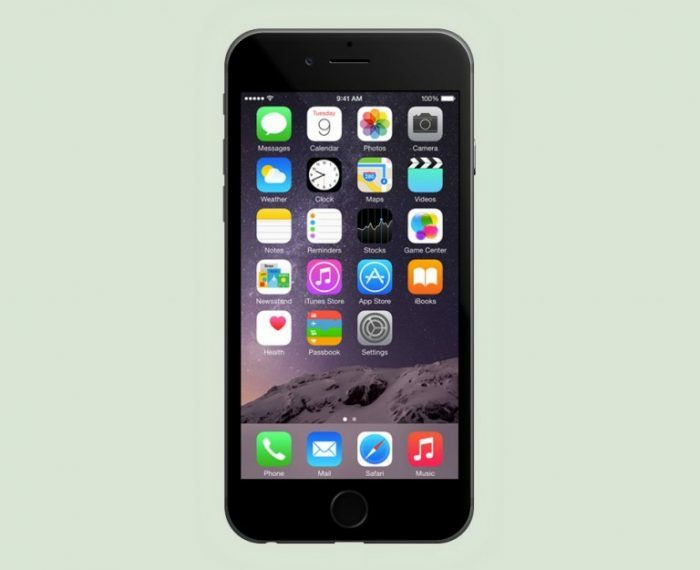 This is a PSD mockup of brand new iPhone 6 and it inspired the designer to create flat version of the iPhone6 mockup. 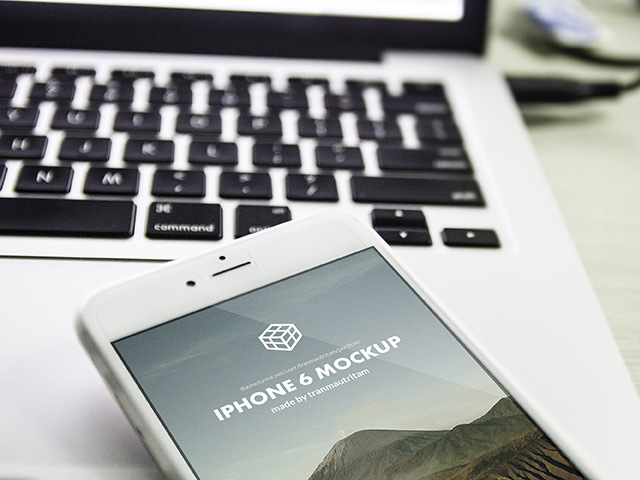 An iPhone 6 Plus mockup created with smart objects. 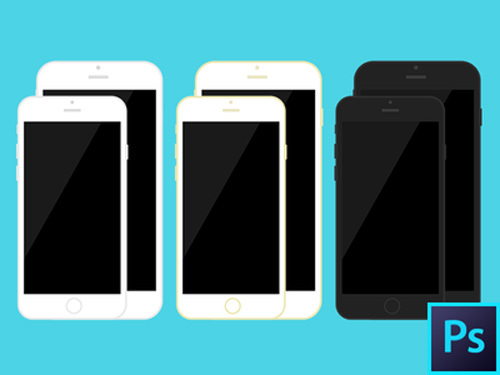 Here is a set including 4 iPhone 6 Plus mockups ready to be edited via smart objects. This is a 100% PSD Mock-Up and fully Resize-able and Scale-able with high resolution. This freebie comes with 3 colors of iPhone 6 Plus, smart layers used to showcase your web or apps very easily. This is a 100% PSD Mock-Up and fully Resize-able and Scale-able with high resolution. This freebie comes with 3 colors of iPhone 6, smart layers used to showcase your web or apps very easily. 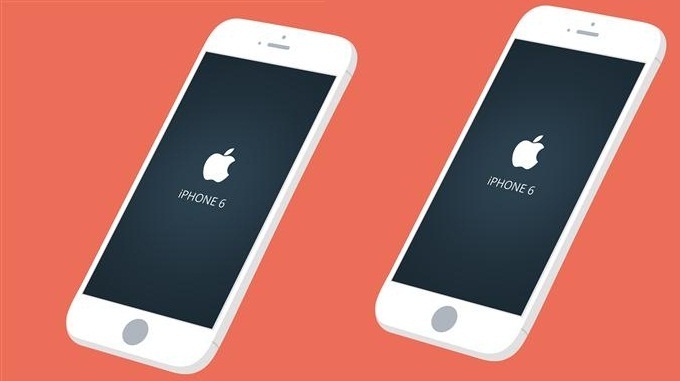 This is a PSD mockup of brand new iPhone 6 and it inspired the designer to create flat version of the iPhone6 mockup. 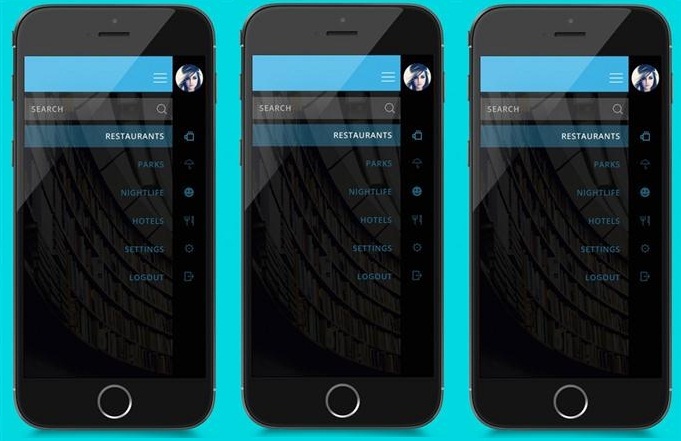 Uses smart layers to showcase your design. 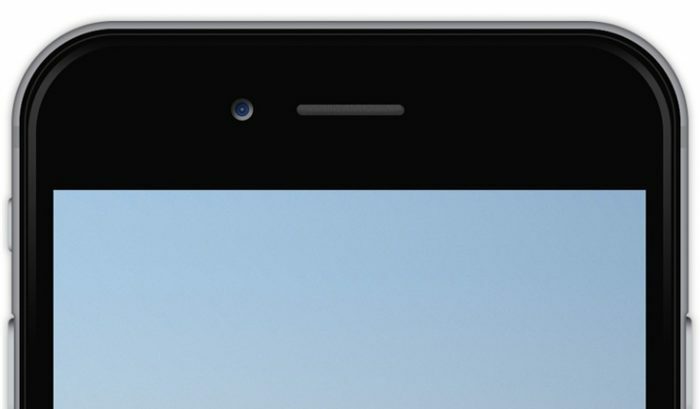 This is a three-quarter perspective iPhone 6 psd. This angled psd iPhone6 vector mockup comes in three colors space gray, silver and gold and is a scalable vector shape iPhone 6 psd with smart layers to drag and drop your design with ease. Place your design They will fit perfectly thanks to good perspective. 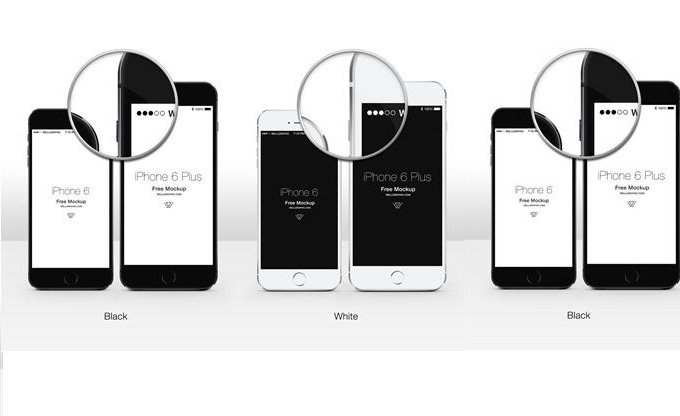 Here are two iPhone 6 and iPhone 6 Plus PSD mockups in black and white colors. They’re ultrarealistic and fully responsive. You’ll get vector Ai file plus PSD file with smart layers. Upcoming two weeks will be really hard. We need to do a lot of works. New devices, new mobile pages, new @3x assets, a lots of graphics, etc. and etc. 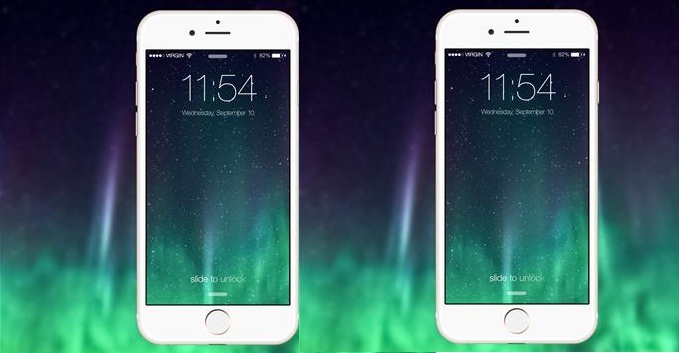 Here are he brand new Apple iPhone 6 and iPhone 6 Plus layered Mockup PSD files! It has high quality, black & white iPad, customizable screen. Perfect resource for developers and designers. 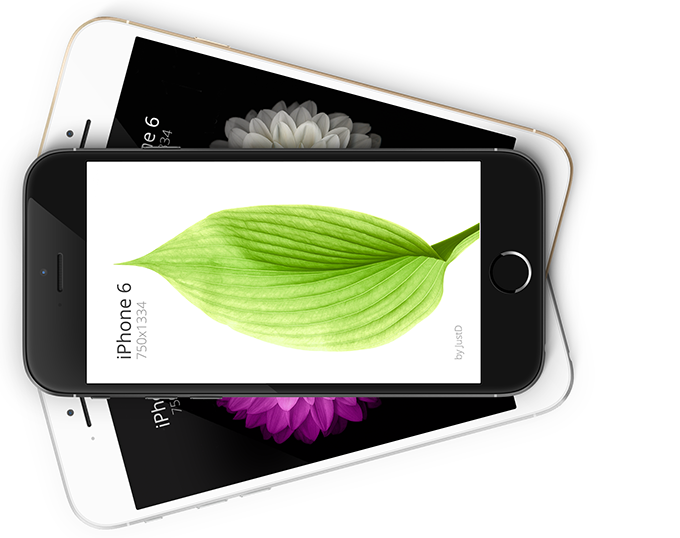 Here’s a iPhone 6 free PSD Mockup (High Resolution). It is a great, slim, clean design. Feel free to use it anywhere, anytime! 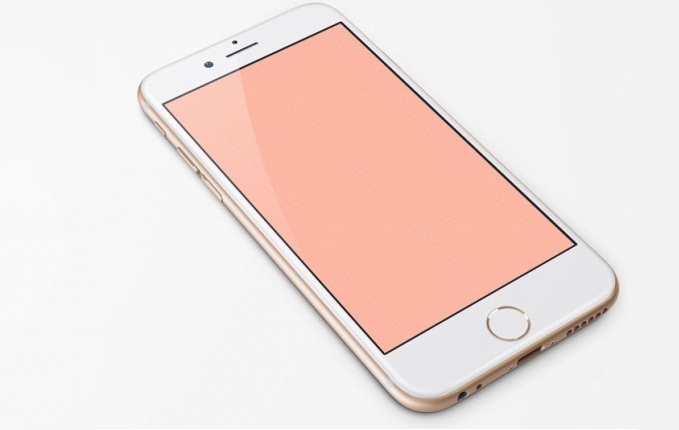 THis is a free iPhone 6 Plus, 5.5 -inch .sketch mock up. Use it as you please in your own projects. It’s easy to cutomize and add your own projects to it. 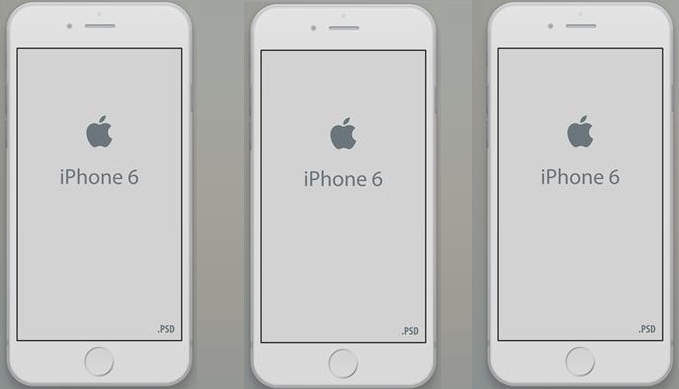 Here’s a iPhone 6 and 6 Plus sketch template. 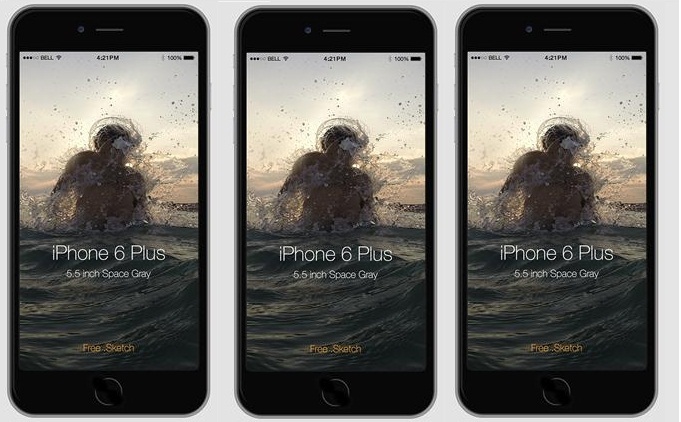 Mockup iPhone 6 Plus ( screen size 1920x1080px). 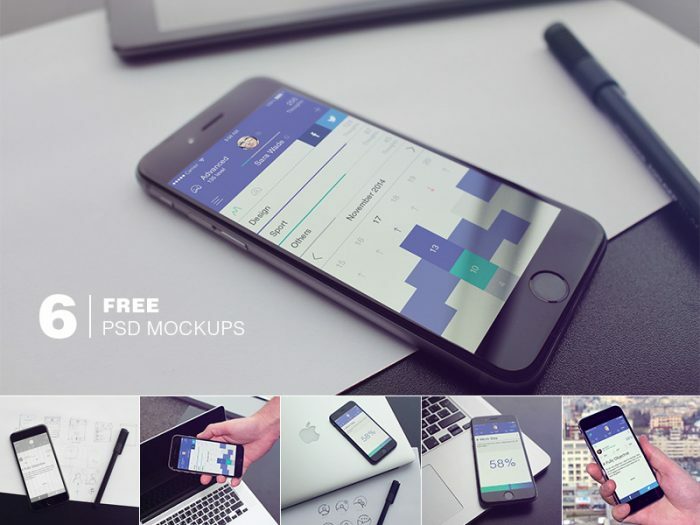 Free PSD mockup. Layered psd mockup of the brand new iphone 6, in original resolution, all the buttons, and gold color combo. Here’s another free Iphone6 Mock-up for you! 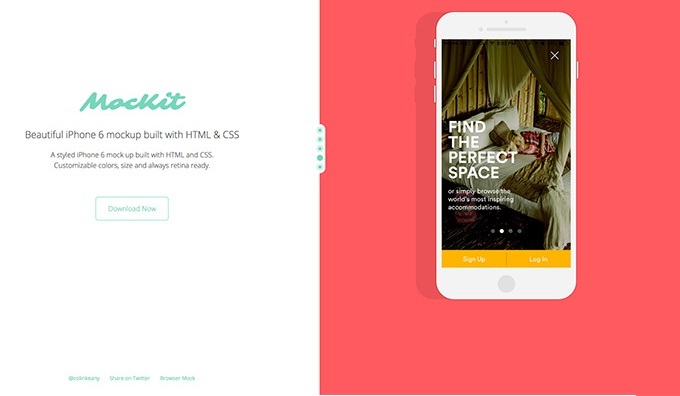 It uses smart layer to create a great showcase for your flat design projects. Comes only with a white version. 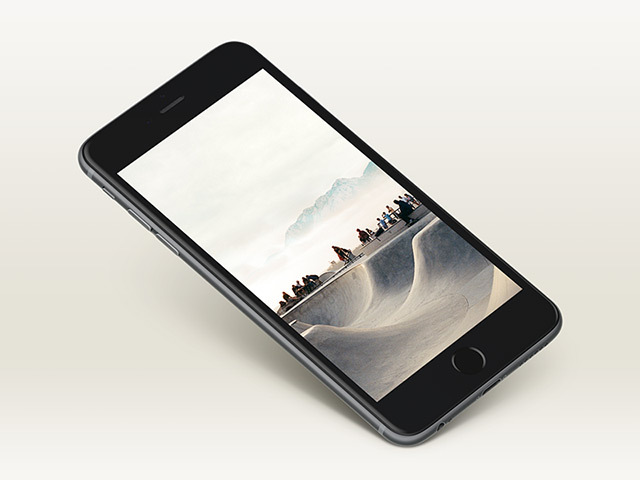 This is a minimal styled iPhone 6 mockup with great details and beautiful design. It goes well with your more minimalist projects. 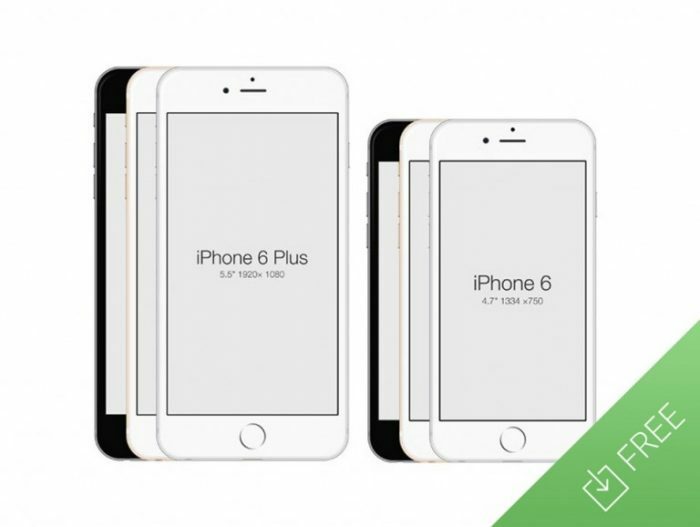 This is a flat iPhone 6 and iPhone 6 Plus mockup, on both white and black versions. 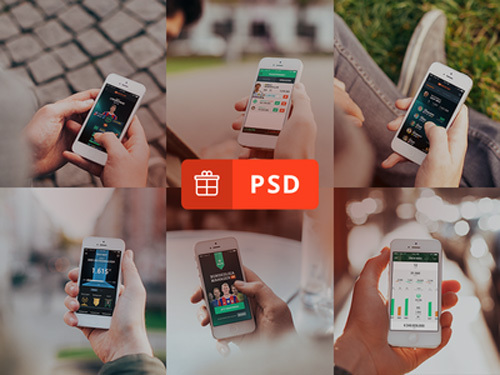 The psd is fully-scalable and this iPhone 6 mockup is ideal to showcase your web or mobile app. We’ve decided to shoot some free high resolution photorealistic iPhone mockups for you all. In light of recent events, I’ve added another device to the collection of templates.